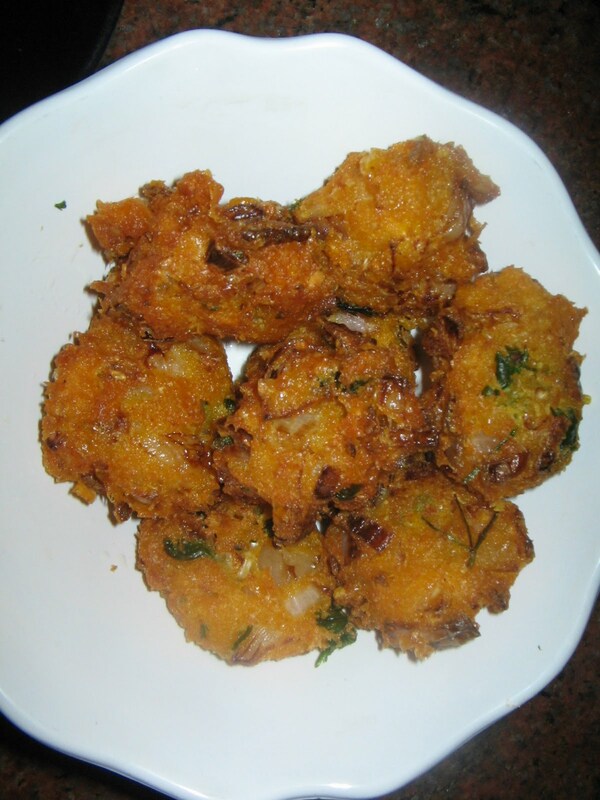 Atukulu/rice flakes , can also be prepared as tasty vadas or snacks, for tea time. Its a very simple and easy proceedure can be prepared in 15 min..
Place a pan on the stove and add oil .Mix all the above listed materials in to a dough,by adding a very little water .Make small rounds and press them a little,deep fry them in the oil till brown..Serve hot. Wowwwwwwwwww.. ma amma chesedi ee vada.. but nenu eppudu try cheyaledu.. looks really good.. awesome job ! !